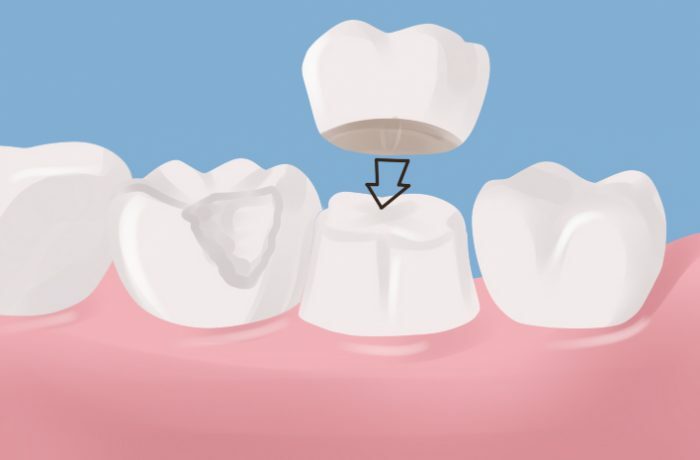 A crown is a protective covering that surrounds a tooth. It is needed to help a tooth look and feel natural. A crown is a step above a filling. Sometimes fillings are not enough to retore a tooth to its former shape and size. We recommend crowns for our patients who suffer from broken teeth, fractured teeth, broken filings, cracked filling, and also on teeth that have gotten root canals. There are several types of crowns, but porcelain is the most popular, because they look and feel like your natural teeth. Crowns are very strong and they last for a long time, though they occasionally need to be replaced.